Simplify, centralise and delegate proceedings to our compliance hub! Reporting on collection and recycling. OEM’s (Original Equipment Manufacturers), importers, e-commerce companies, multi-national fortunes 500, small and medium sized companies, start-ups with mandatory or voluntary compliance activities might have to manage obligations and proceedings in several countries at the same time. 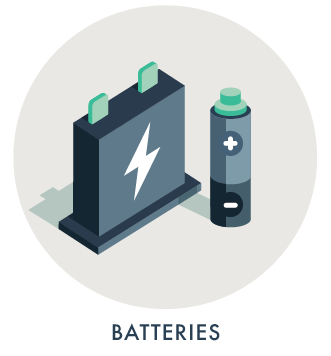 Once legal obligations and management decisions are clarified, compliance for WEEE, batteries and/or packaging shall be adapted per country according to the national legal requirements. 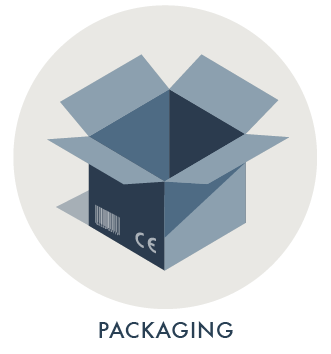 Usually, national compliance can be managed by contracting with an approved national compliance and take-back scheme. Instead of handling three different schemes in each country, companies often prefer to use one facilitator that simplifies and centralises registration and contracting across Europe for all three waste types. National take-back schemes can be public or private companies acting on behalf of businesses to manage their obligations in a specific country. National legislation forces these schemes to remain focused on their local markets thus cross-border compliance schemes do not exist. WEEElogic offers a pan-European compliance solution by navigating producers through the specifics of the various national registers and compliance schemes. WEEElogic co-ordinates all compliance proceedings across countries in conjunction with the appropriate authorities and take-back schemes in order to establish and maintain your compliance. "Simplify our WEEE compliance proceedings" "Theraclion is a French therapeutic equipment manufacturer. 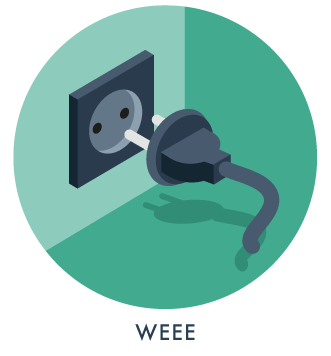 The compliance team looked for a WEEE and battery solution partner offering a one stop shop and delivering quick compliance. We can clearly recommend WEEElogic to other businesses!" 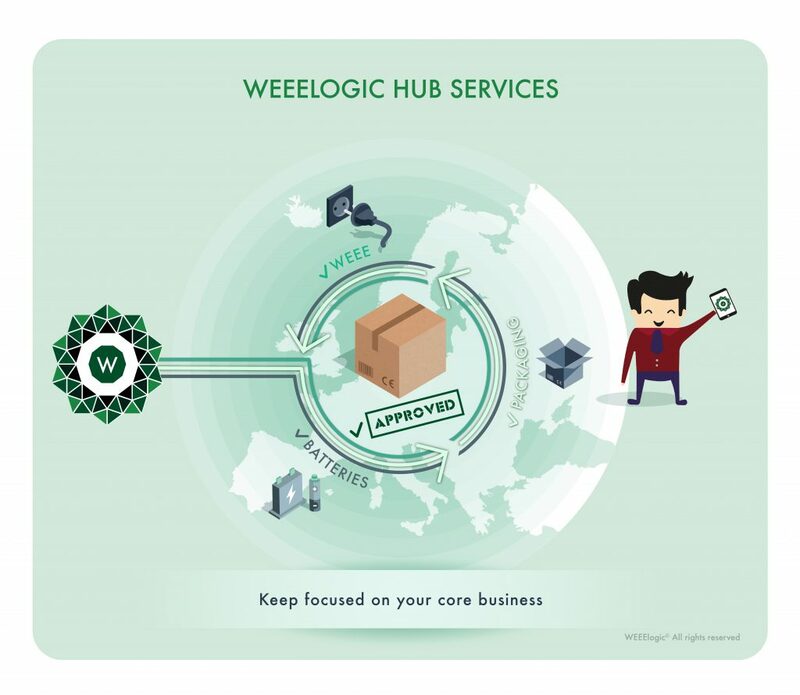 “WEEElogic was the perfect European compliance partner to support our development as we were looking for a reliable single point of contact with the right expertise to set up our WEEE compliance in Europe. “ Somfy Protect by Myfox is a French company developing innovative security solutions in a fast-growing market, needing to meet obligations under the WEEE directive as well as the battery and packaging directives. "Spire Payments sets high standards in relation to compliance and for this we need partners of a similar calibre. 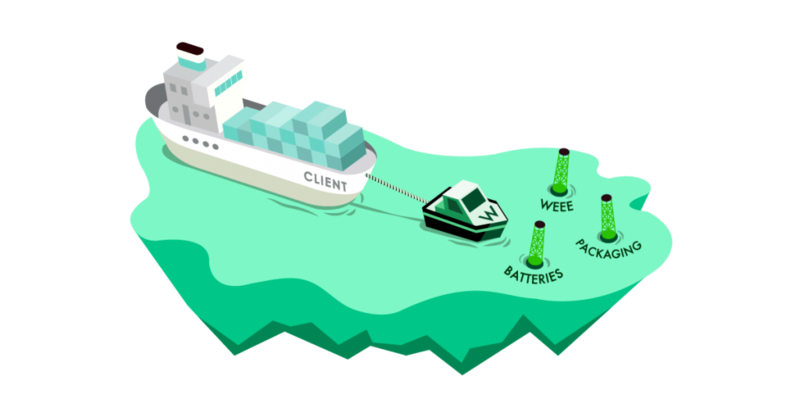 WEEElogic have provided excellent support for the setup, registration and ongoing maintenance of our compliance solutions in relation to our products and their batteries. The WEEElogic group single point of contact has helped us to implement our compliance strategy in all necessary territories within Spire’s growing sphere of operations in the most efficient manner possible."